Living in Phoenix, you might not think much about the heater in your car. But if you are taking a trip to Flagstaff, Prescott, or any other cool weather place in Arizona, you’ll want to make sure your heater is working before you need it. First, it is important to note that the explanation below pertains to cars with a liquid-cooled engine. Things are a little different for vehicles with an air-cooled engine and those with electric heaters. Now, the heater of your car is directly linked to your engine’s cooling system. It utilizes the heat generated by your engine. Therefore, it usually takes only one minute (although in the cold it can feel like much longer!) after you start your engine for the heater to begin producing hot air. When the engine coolant heats up, the thermostat allows it to flow through the heater core. While this happens, hot air runs over the coolant and absorbs the heat. 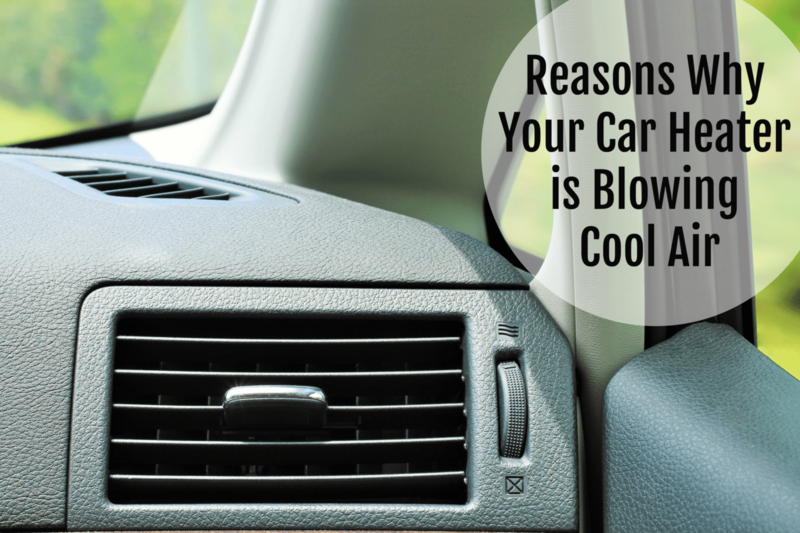 The hot air is then blown through the output vents in your vehicle by a fan. a. Problematic Thermostat: One of the most common reasons a car heater may be blowing cold air is that the thermostat is stuck. The thermostat is a small device located between the engine and the radiator. It is designed to allow the coolant flow to the radiator after your engine has heated up to its operating temperature. Once the engine of your car heats up, a valve opens and allows the coolant to flow out of it. If the thermostat is problematic and fails to open, the heating system of your car will blow cold air instead of hot air. Also, this may cause your engine to overheat and lead to other issues. b. Blocked Heater Core: Another reason why your car heater may be blowing cold air could be a blocked heater core. The heater core of a vehicle looks and functions very much like a radiator. As indicated above, the hot coolant from the engine of your car flows through the heater core where air flows over it. If the tube in the heater core is blocked for any reason, the coolant won’t be able to flow through it properly. As a result, you will not get hot air. There are many ways to fix this issue. The best way is to flush the tubes in the heater core. c. Low Coolant Level: If the level of coolant in your car is low, it may also blow cold air. As you may have already deduced from this article, the coolant is responsible for transferring the heat from your engine to the heater core where air blows before coming out of the ventilation ports in your vehicle. When the coolant level in your car is low, it will not be able to transfer heat from your engine effectively. As a result, your car heating system may blow cold air. There are many reasons why the coolant level in your vehicle may be low. For example, there could be a leak in the hose in the engine or heater core of your car. A blown gasket head or a malfunctioning radiator cap can also lead to a drop in the level of coolant liquid in your engine. 1. The fan in the heater core is not working. 2. The heater controls in your car aren’t working. 3. The blend door of your vehicle is not working. It is essential to have your car inspected regularly by experts to ensure the different components of the cooling and heating system are functioning properly. This is the only way to guarantee that your car’s heater is in suitable condition. Remember, the heating system of your car is closely linked to your engine cooling system. Therefore, a fault with your heater could indicate a problem with your engine. Don’t just sit there shivering! Take action immediately if you start to notice something is wrong with your heater. 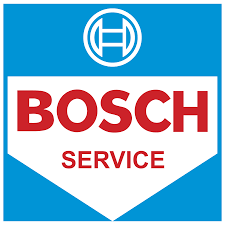 Experienced Mechanics That You Can Rely On! 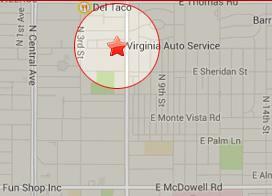 If you are looking for trustworthy mechanics in Phoenix to work on your car, Virginia Auto Service is your answer. We have been in the business for more than 25 years, and we take pride in providing our customers with the best service. Give us a call today at 602-266-0200 or book an appointment online.